Txaki (TX-1) Feminised by Medical Marijuana is a high yielding medicinal marijuana strain that is capable of producing medium to high yields that will not disappoint at any stage of the production process. 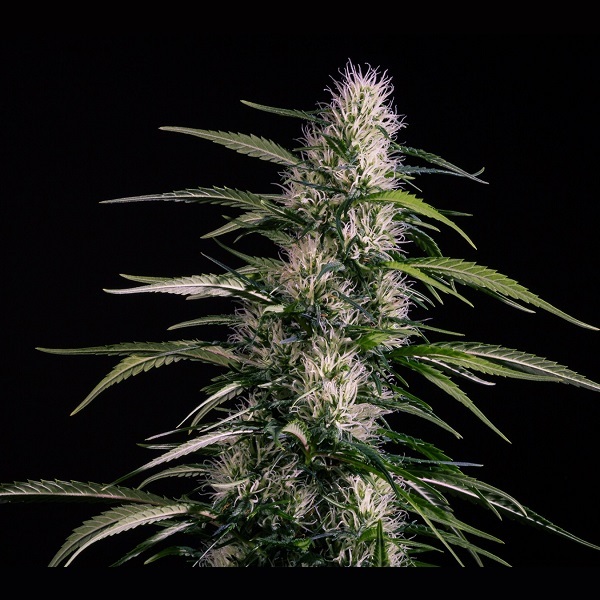 Containing high amounts of resin, these high quality medical cannabis seeds are perfect for treating and managing a number of debilitating conditions including Anorexia, Cancer, Depression and ADHD. A great choice for those looking to benefit from the therapeutic effects of both CBD and THC, this medicinal marijuana strain is sure to become a welcomed addition to your marijuana garden. At Sensible Seeds, we supply over 3000 different cannabis strains including Txaki (TX-1) Feminised by Medical Marijuana. Our friendly and helpful team is always on hand to answer any of your questions about our weed seed banks – get in touch.